We take a look at one of the Sheffield band’s most-loved tracks, and one of the biggest misconceptions about it. 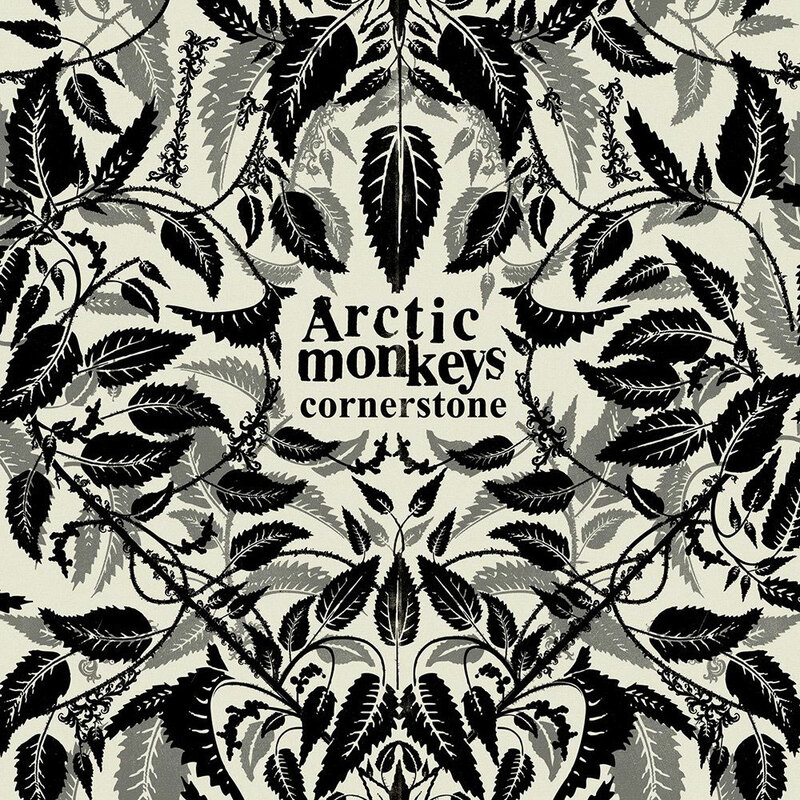 Cornerstone, the second single to be taken from Arctic Monkeys' Humbug album, is 9 years old today. Released on 16 November 2009 and made available in vinyl at Oxfam stores, the 3:20 long track tells a story of love lost and the desire to re-live the past. With their Josh Homme-produced Humbug album packing a serious punch, Alex Turner sought to bring something different to the record... and boy did he deliver. True to form, Turner kept things very real as he speaks in the first person, while seemingly invoking the sights of his hometown. The opening lyrics "I thought I saw you in the battleship/But it was only a look-a-like," sees the narrator spot what he thinks is an ex in town before he realises it isn't her. As we move through the track we see him come across more apparitions of his former lover, all "close enough to be (her) ghost," before realising they were just simple "vision trick(s)"
The cheeky narrator gives it a fair crack though, approaching each woman and getting further with each one until he asks if he can call them by his ex's name... Which as you can imagine, goes down like a lead ballon. When I asked her if I could call her your name"
However, the last two verses turn things up a notch- seeing the narrator bumping into his ex's sister, and getting as close to her as he possibly can. And, although he's been unsuccessful throughout the track, it's of course at this moment that he turns the song completely on its head, seeing his ex's sister agree to take part in his twisted fantasy. However, a quick search confirms there are no pubs in his hometown with these names. Though some forums try to make links between his verses and real-life watering holes, such as the Ship Inn, The Milestone and The Frog & Parrot, it's probably just easier to afford the frontman with some poetic license. With the pub names being fictional, we might assume that the story itself was simply a figment of Alex Turner's imagination. However, it wouldn't be a stretch to think the lyrics drew in some way from his romantic life. Speaking to Uncut about the track in 2009, he said: I wrote Cornerstone one morning, quite quickly. There’s something to be said for writing in the morning. At other points in the day you’re a bit more defensive. I saw it as a challenge to write something in a major key, but that wasn’t cheesy." So was the track simply a challenge for Mr. Turner, or was it a genuine tale of the morning after the night before? And has he ever gotten with an ex's sister? While we'll probably never know the answer to these questions, one thing's for certain. The Humbug classic is one of the most-loved and revered tracks from the band's back catalogue.